Yellow dandelion flowers in the grass. 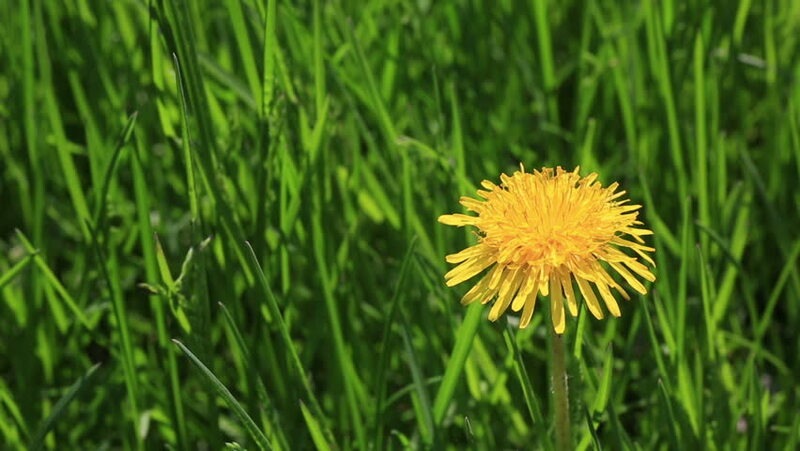 4k00:11A Dandelion Flower In The Grass. The Yellow Flower Is Trembling In The Wind.